How do PS4 sales compare with PS2? The PlayStation 2 redefined gaming for many people around the world. With a plethora of games and the fact it doubled as a DVD player, many people jumped at Sony’s console. I think I ended up with three of them by the end of the generation thanks to multiple international moves and divorcing parents. Sony is finding staggering success with the PS4’s sales, but how do they stack up against the legendary PS2? Thanks to the good people of Dualshockers, we have this snazzy graph to show you. The blue line is the PS4 compared to the red line which is the PS2. As you can see, the PS4 has sold far faster and gotten to the 20 million mark way before the PS2 did. Of course, the PS4 also followed a different launch strategy. 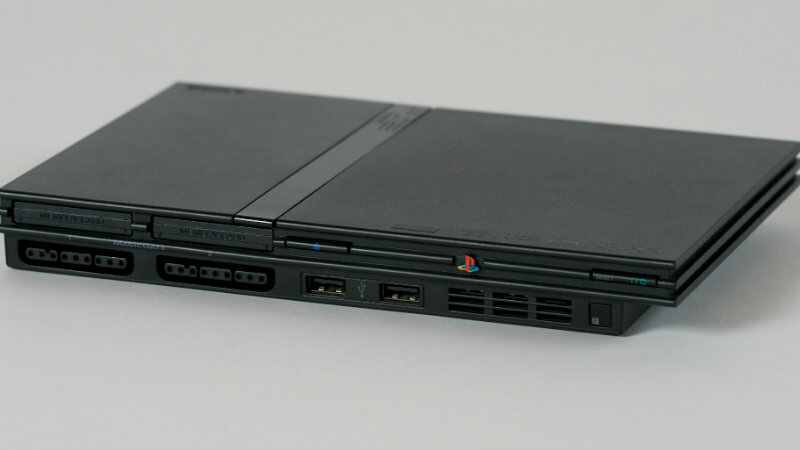 The PS2 originally launched in Japan, coming to North America seven months later with Europe only getting the console eight months after the land of the rising sun. However, the numbers release for the PS2 were the sold in numbers instead of the sold through numbers, possibly balancing out the PS4’s timing advantages. Either way, both consoles were extraordinarily successful in the first year or two of sales. The PS2’s tail was quite long, though, and I’m curious to see how long the PS4’s sales success lasts. Will they continue to shift millions of units each quarter, or will things eventually slow down? I had some of my favorite gaming experiences on the PS2. There were just so very many games to play, across a range of genres. I still think it was the best gaming console of recent times… obviously not considering that amazing retro-device, the SNES. Did you have a PS2, or you one of the ten people on this planet who didn’t end up with this console in their house?